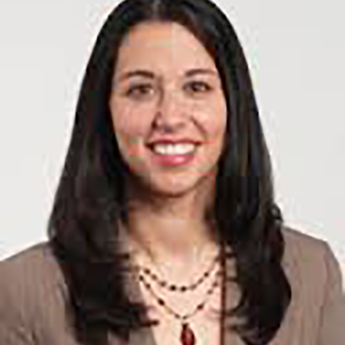 Jill Cheskes is a partner in the Chicago office of Smith Amundsen. Her primary area of practice is employment litigation. Jill is experienced in a wide variety of employment-related cases, including those involving claims alleging violations of Title VII, the ADEA, the ADA, the FMLA, the FLSA, the Equal Pay Act and various equivalent state and local statutes, as well as disputes concerning employment agreements and various employment-based tort claims. She represents corporate clients on a national level before the EEOC and equivalent state agencies and in-state and federal courts. Jill has tried multiple cases to verdict and has been very successful in resolving employment disputes using alternative dispute resolution. In addition to litigating employment disputes, Jill also counsels her clients on sound employment practices and policies for their businesses.